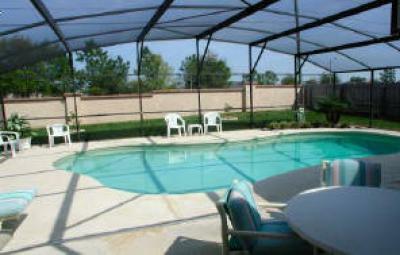 Brand new resort in gated community loaded with ammenities close to everything!! 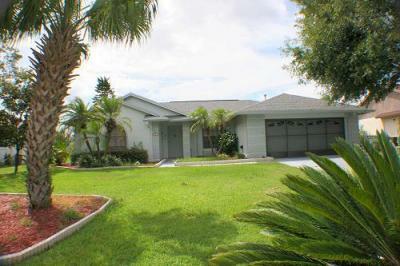 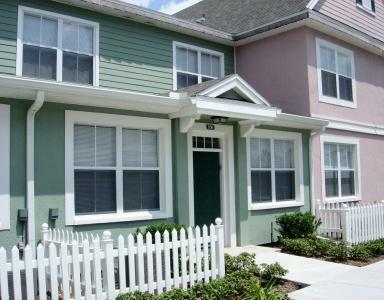 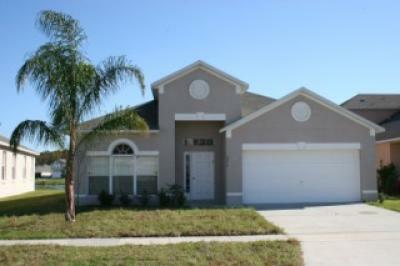 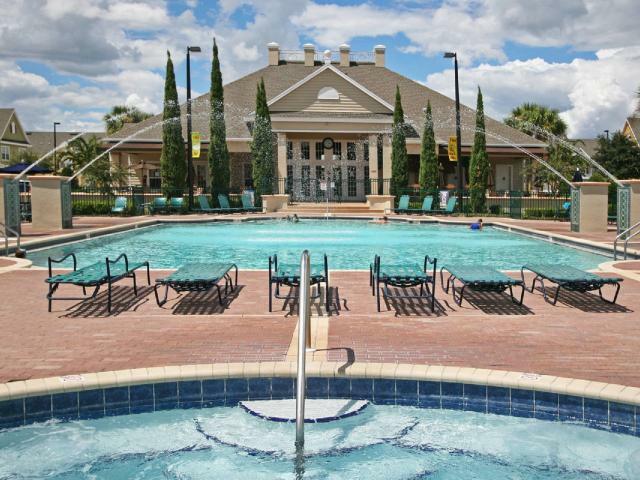 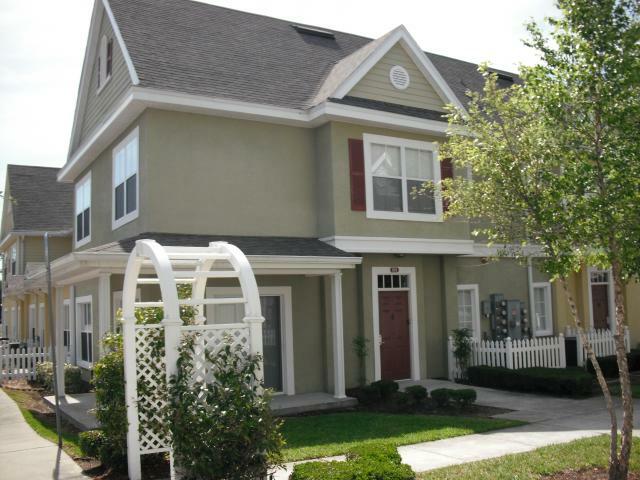 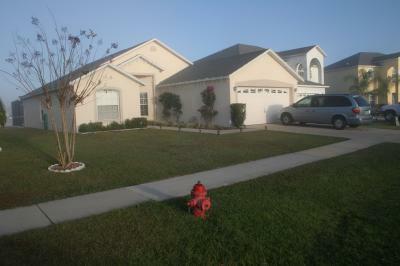 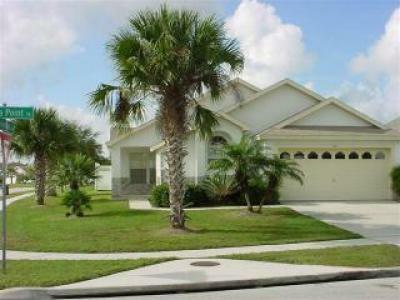 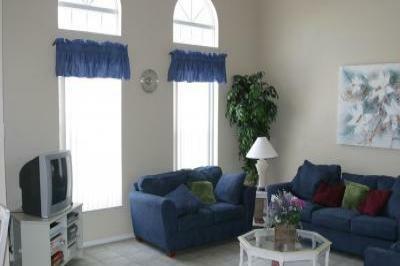 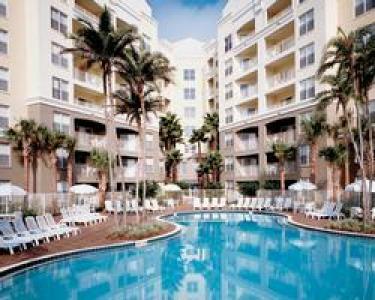 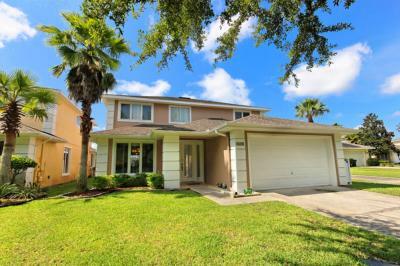 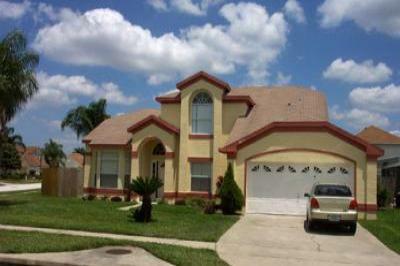 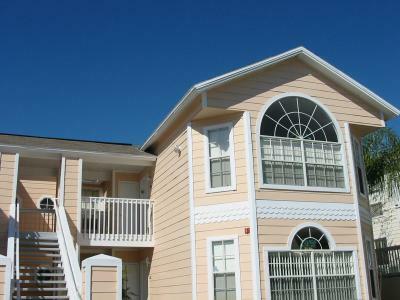 Luxury Vacation Home Near Disney and all the Fun! 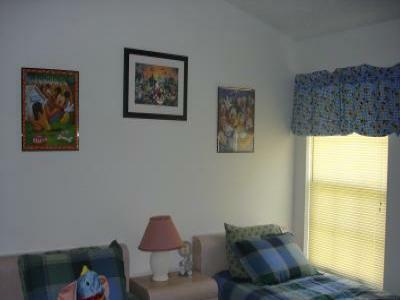 Lake view villa Free calls and dial up to ISP.